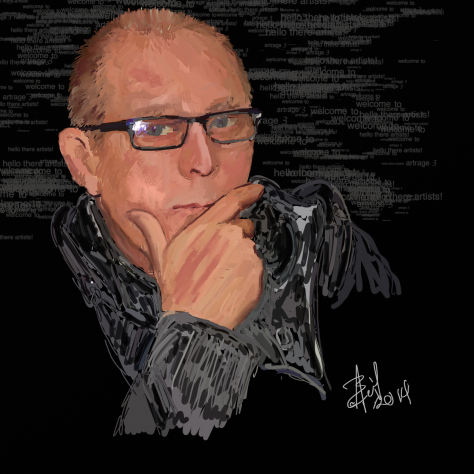 A big thank you to D. Wallace Peach for giving me the opportunity to talk about my writing. She suggested the idea a couple of months ago, and I jumped right on it. Her enthusiasm and support for my work has been incredible, and I’m grateful for the chance to talk about something I love. I’m a soft-spoken, shy person, but I long ago discovered that my strongest and bravest voice was through the written word. So if you’re interested in seeing what’s under the hood, read on. And please visit Diana’s blog, https://mythsofthemirror.com. She’s an amazing story teller, writer, and friend. This is a selfish interview on my part. I’ve been wanting to pick Steven Baird’s writer-brain since I began following his blog a couple years ago. I love his writing, his fresh, lush imagery, his exquisite word choice. I picked up his book Ordinary Handsome and then his book A Very Tall Summer. I became a groupie. 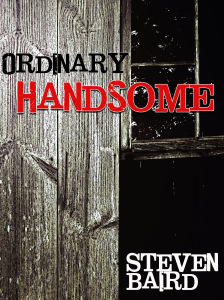 My review of Ordinary Handsome is here. So, I convinced him to answer all my questions under the pretense of a blog interview. I hope you enjoy! 1. Welcome, Steven. Thanks so much for letting me satisfy my curiosity about you and your writing. You state in your bio that you started writing at age 10. But you didn’t publish until 2015. What took you so long?